Do you push yourself to be better or do better? Do you drive yourself to start or to finish? Do you strive achieve your goals and your potential and purpose? Dancers tend to do this all the time…unless they get bored, complacent, or unenthusiastic. Plus, it’s so easy not to push. After all, doing it the way you always have or currently do requires less effort. It’s comfortable. It’s harder to move out of your comfort zone. But you know that isn’t the way to become your best self as a parent or a dancer. When you don’t push yourself—and you want a push, it’s time to hire help. Even if you do push yourself, but you know you need to put in just a little bit more effort or get just a tad more skill or polish, it’s time to hire a trainer or coach. Consider an Olympic athlete. They push themselves, but they know they need an edge. They know they could be just a bit better. With a coach or trainer, they can become the best—maybe in the world. CEOs, entertainers, entrepreneurs, and marketers hire coaches. Even parents hire coaches. Why? They need a push to be better, do more, step into their best selves, and a coach can help them do that. Dancers have their teachers. Sometimes, however, they also need a coach to help them gain clarity, energy, or courage and to become more effective in class or performances and to do a better job of communicating or dealing with people. I have a personal trainer, for example. He pushes me to go past what I think is my physical limit. Without him, I do the same old workout day in and day out. In fact, without him I often choose to do what is easiest rather than what is hardest of best for me and my body. I work harder with the trainer. And I realize how much more I a can do. Also, deadlines always push me to become more productive and focused. Going on vacation, for example, requires me to get a lot of work done prior to leaving. That push raises my productivity level enormously. I feel the urgency and necessity to get everything done fast! 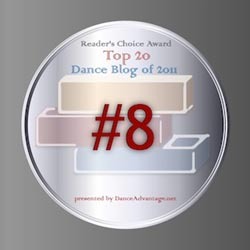 Of course, a dancer pushes through rehearsals before a performance and the performance. Opening night is a deadline. 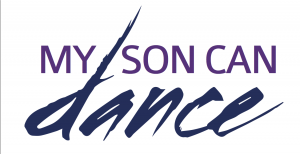 Parents of dancers sometimes only have their dancers’ deadlines to push them on. But having personal deadlines keeps you feeling alive and joyful and moving toward your best self. If you don’t like the word “push,” think of this as a “challenge.” When you take on a challenge, you feel alive because you are striving toward a goal or moving towards your aspirations. When you live without a challenge of some sort, you’ll feel less energetic, enthusiastic or joyous. That’s when you need a push or challenge. A coach, teacher, or trainer can provide that, but I’d like to inspire you to learn how to challenge yourself. So how do you challenge yourself in a way that helps you meet the challenge? Here are nine tips that, if implemented, will help you rise to any challenge including those you set for yourself. To meet a challenge, first, you have to see it as real—not fake because no one imposed on you (other than yourself). It must matter, and you must be accountable to yourself. If you don’t meet the challenge, there must be a consequence. When you realize the adverse outcome of not pushing yourself, you feel a higher degree of necessity to challenge and then meet the challenge. You’ll commit to your goal. 2. Set your challenge in stone. Second, think of the challenges you give yourself as set in stone. Just because you, rather than someone else, give yourself a deadline, doesn’t mean it doesn’t matter or you don’t have to meet it. Meeting the challenge has to matter—at least to you. Spend time thinking about how badly you want to meet the challenge. If you don’t want to push past your current limits badly enough, you won’t push yourself. You genuinely have to want to level up. 3. Take on congruent challenges. Any challenge you give yourself has to align with your goals, values, passion, and purpose. It has to match your aspirations. In short, a challenge has to be congruent with who you believe you are or what to become. That’s when you will push yourself to meet it. When you put a deadline on the calendar, see it as a “drop-dead deadline.” You have to meet it “or else.” What will happen if you don’t? Consider how you will feel and the impact on others as well as on yourself. Maybe even give yourself a consequence for not pushing through. 5. Know why you want to achieve the goal. Why is this particular aspiration vital to you? If you don’t push yourself to achieve it, what will happen? How will you feel and think about yourself? How will other people feel if you don’t rise to it? And what about people the who could have been impacted by you meeting your challenge—like performing for them—be impacted by you failing to meet your challenge? 6. Give your goals realistic deadlines that push you to the next level. Although your goals need to be realistic, which means attainable, they also need to stretch you—push you to the next level. So create goals that feel just a bit difficult to meet. If you give yourself two years to accomplish something, you will take your time and continue moving forward slowly in a comfortable manner. But you may never get it done because you keep thinking you have lots of time to get started or finish. Make the deadline feel tough but doable—a push. Set a deadline that is short rather than long. The urgency of the fast-approaching deadline will help you become more productive. 7. Get an accountability partner. If you continue to struggle to push yourself, tell someone else about your challenge. Accountability partners provide a tremendous push because they help you develop urgency. Take a weekly accounting of what you have done to meet your goal. For instance, if you rate your progress on a scale of one to ten weekly, you will keep yourself apprised of your progress. You will know if you are moving too slowly or quickly enough. When you see your productivity or movement declining or plateauing, you can push yourself to ramp things up. 9. Keep your energy high. A lot of people don’t meet their goals because they cannot sustain the energy to do so. 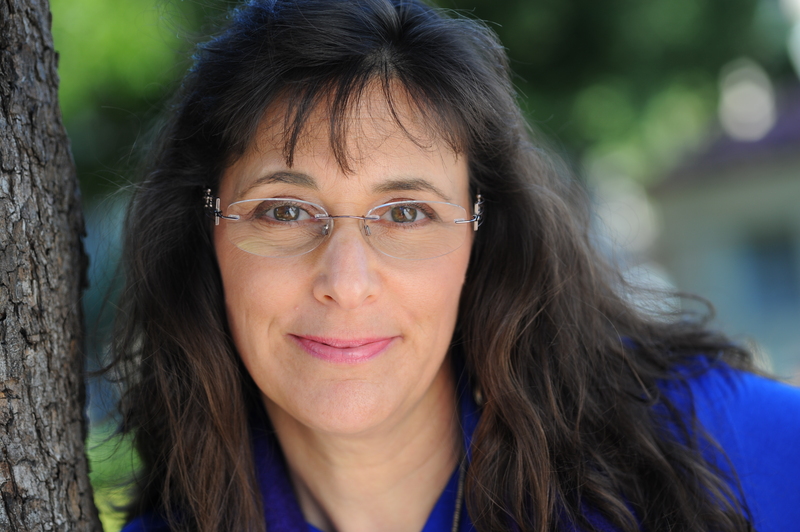 They peter out during the day, get distracted or unfocused, or feel tired—and then they quit. For a dancer, this can lead to a short career. 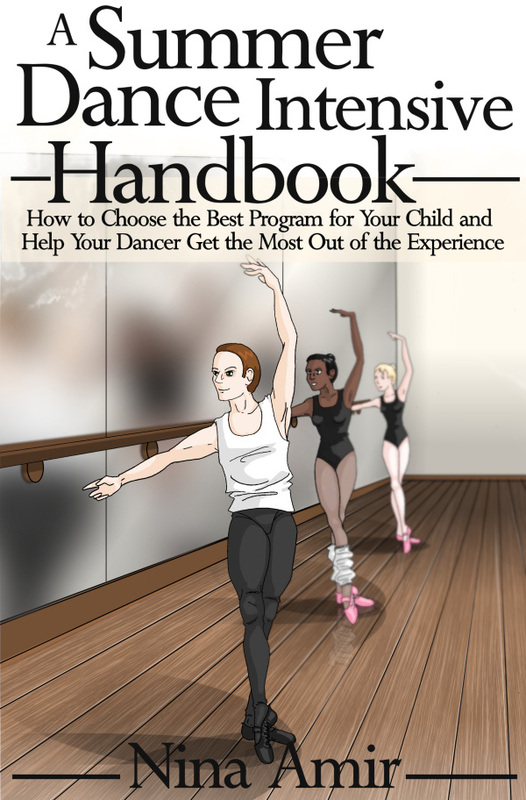 For a parent of a dancer, it can meen chronic low energy and exhaustion. Raise your energy consistently throughout the day. Eat healthy foods, get enough sleep, breathe, take frequent breaks, move your body, exercise, do things that get you energized. 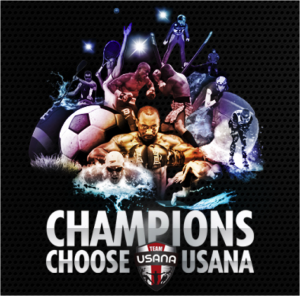 With positive and high energy, you can push yourself successfully to complete your challenge. 10. Make rising to your challenge a priority. If you let everything else come before your challenge, you’ll never level up or achieve your goal. Push yourself to tackle it first every day. Don’t let life get in the way of achieving your goal. Each of these ten tips helps you increase your level of necessity. High performers make raising their sense of necessity a habit. Every day, they find ways to feel achieving their goals is urgent. It can’t wait. And that’s why they push themselves consistently. And it’s how they succeed. Push yourself. Take on challenges that make you feel alive and help you realize your dreams. Leave me a comment down below and tell me if these tips have helped you push yourself. And, if they did, are you feeling the aliveness, enthusiasm, passion, and inspiration that comes out of being challenged and living charged life? 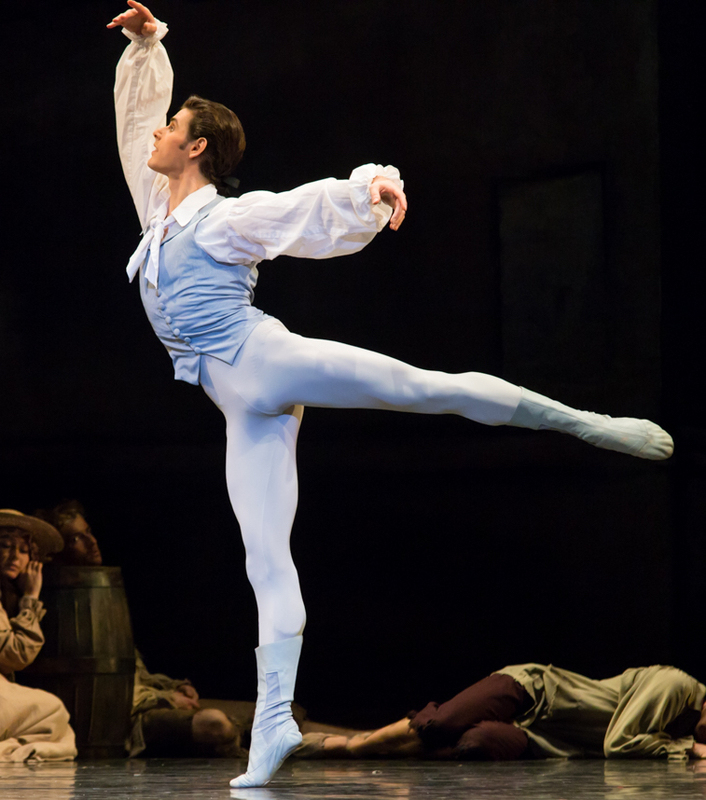 Do you struggle to become the person you know you can be…the person you want to be and feel certain you were meant to be…as a dancer or a parent? It’s time to get out of your own way and get from where you are to where you want to go. Give me an hour of your time, and I’ll help you see how to step into your best self. 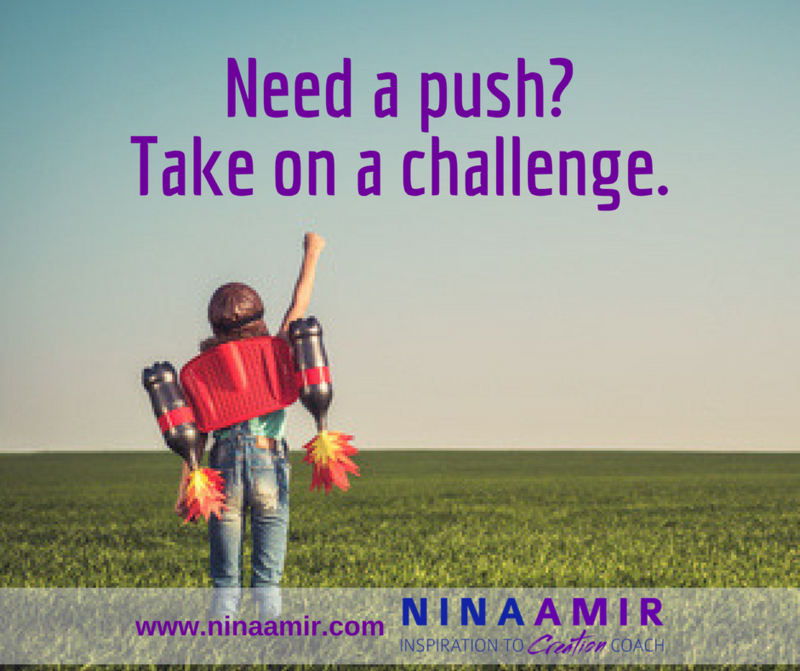 I’ll push you… Apply for a free Certified High Performance Coaching strategy session, and make 2018 your best year ever. 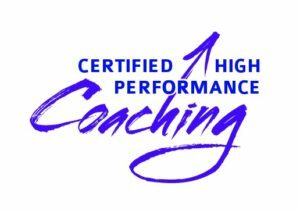 To apply for a one-hour FREE Certified High Performance Coaching strategy session, fill out this application. 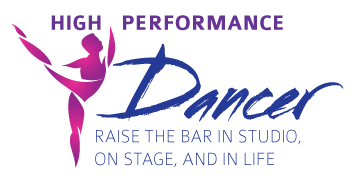 Or join the April 2018 High Performance GROUP Coaching program for parents of dancers. Find out more and register here.